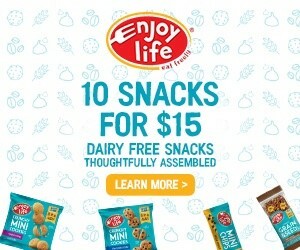 You are at:Home»Dairy-Free Recipes»Breakfast»Peanut Butter Banana Overnight Oatmeal: Just 5 Minutes of Prep! 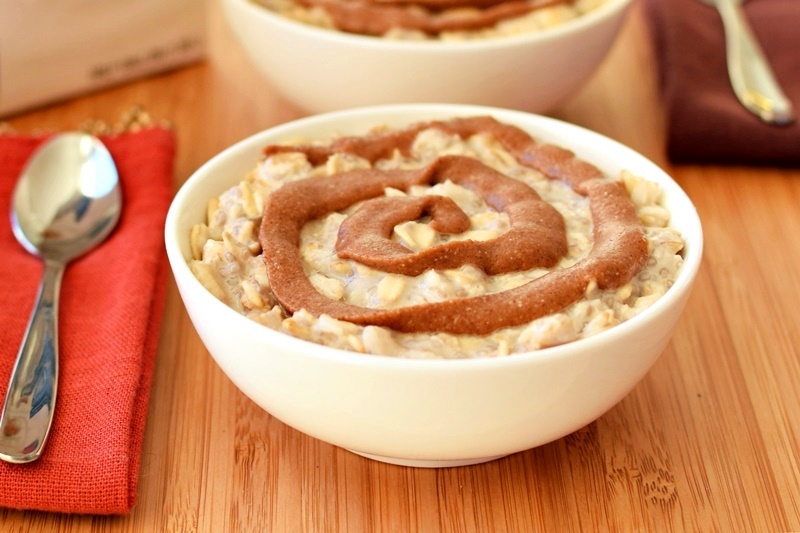 Peanut Butter Banana Overnight Oatmeal: Just 5 Minutes of Prep! Overnight oats have become a fall favorite in our household. They’re fast, easy, and can be customized to suit your tastes. Plus, they’re ready to devour with no work in the morning! 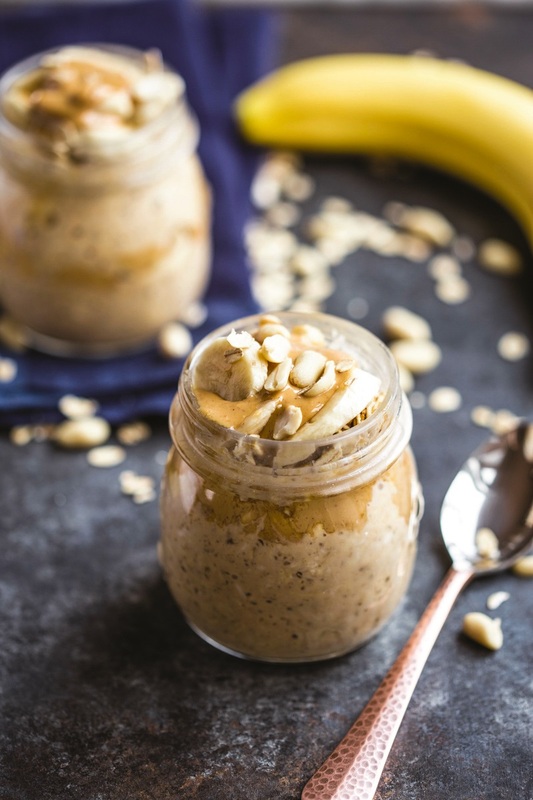 This Peanut Butter Banana Overnight Oatmeal recipe combines favorite everyday flavors and takes just 5 minutes to throw together at night, and is ready to go for breakfast. 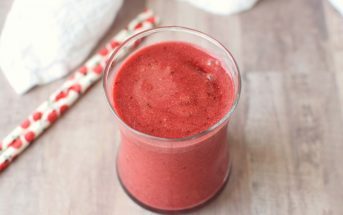 It is an unsweetened recipe, but I like to add a little sweetener. 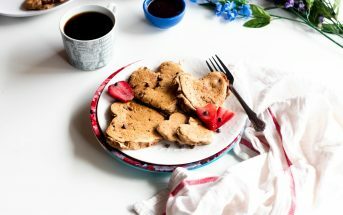 Use drops of pure stevia extract to keep the meal sugar-free or enjoy a drizzle of honey or maple syrup for a little indulgence. 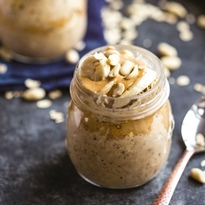 This Peanut Butter Banana Overnight Oatmeal recipe with photo was shared with us by my friend Kristina of Love & Zest. Kristina is a sports dietitian, food photographer, mom and NFL agent’s wife living in beautiful Central Florida. 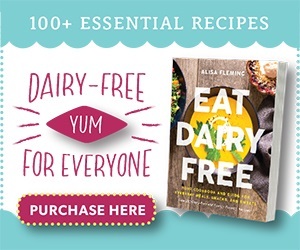 Her blog isn’t 100% dairy free, but it has many dairy-free recipes and tons of inspiration. You can also find Kristina on Instagram, Facebook, and Twitter. 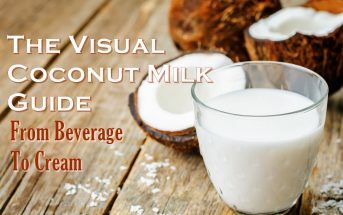 By ingredients, this recipe is dairy-free / non-dairy, egg-free, gluten-free, tree nut-free, soy-free, vegan, plant-based, and vegetarian. 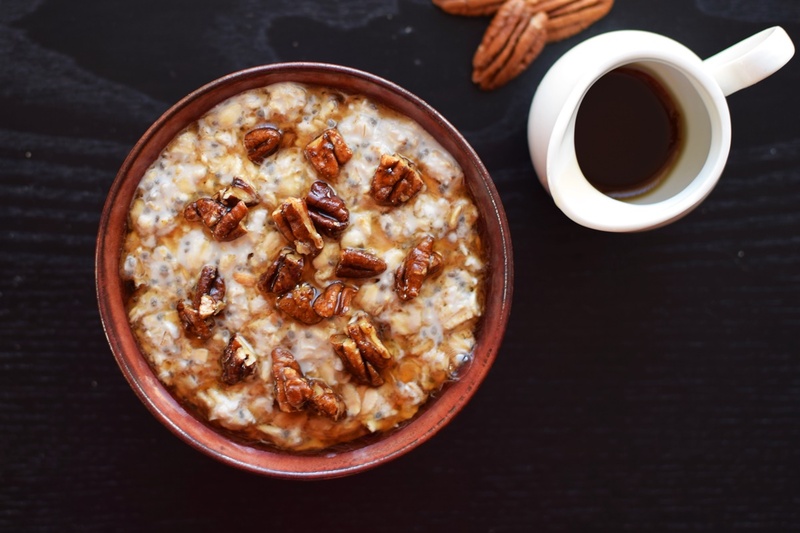 These healthy oats are unsweetened, and therefore on the savory side. 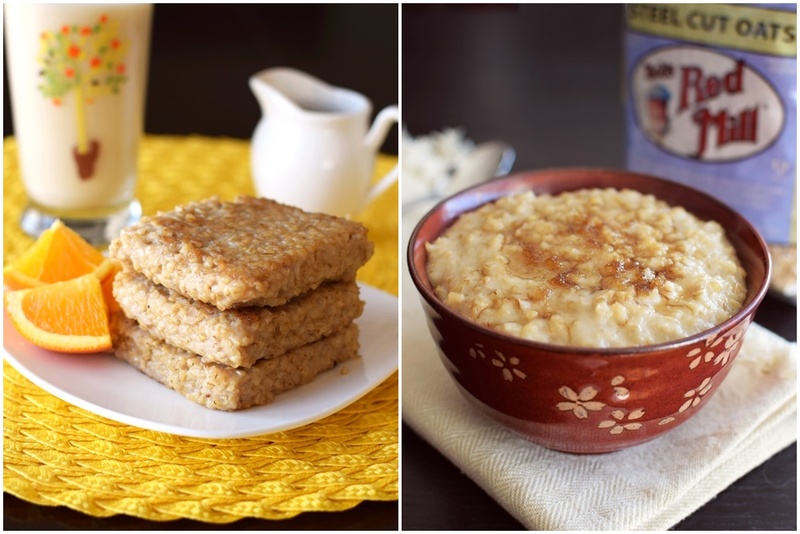 If you prefer sweeter oats in the morning, then stir in your favorite sweetener to taste. In medium bowl, stir together the milk beverage, oats, powdered peanut butter, chia seeds, and vanilla. Divide the mixture between 2 mason jars or bowls, cover, and refrigerate overnight. Before serving, top each bowl with the banana slices, chopped peanuts, and peanut butter, if desired. Peanut Butter Banana is my JAM. 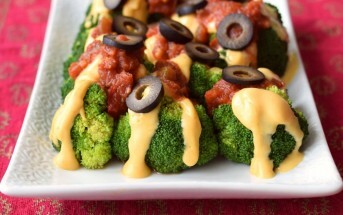 One of the best flavor combos 🙂 Love how simple and easy this recipe is!